If you live in Belgium and pay income tax, there is a scheme organised by the “Fondation Roi Baudouin” which allows charity donations to be deducted from your tax. with the message « Fond mémoire vicinal ». A confirmation document is sent to you each year in February to allow you to justify these donations in your tax declaration, as long as you have donated a minimum of 40€. Your donation will be used for the major overhauling of the steam locomotive HL303 and its trailers. 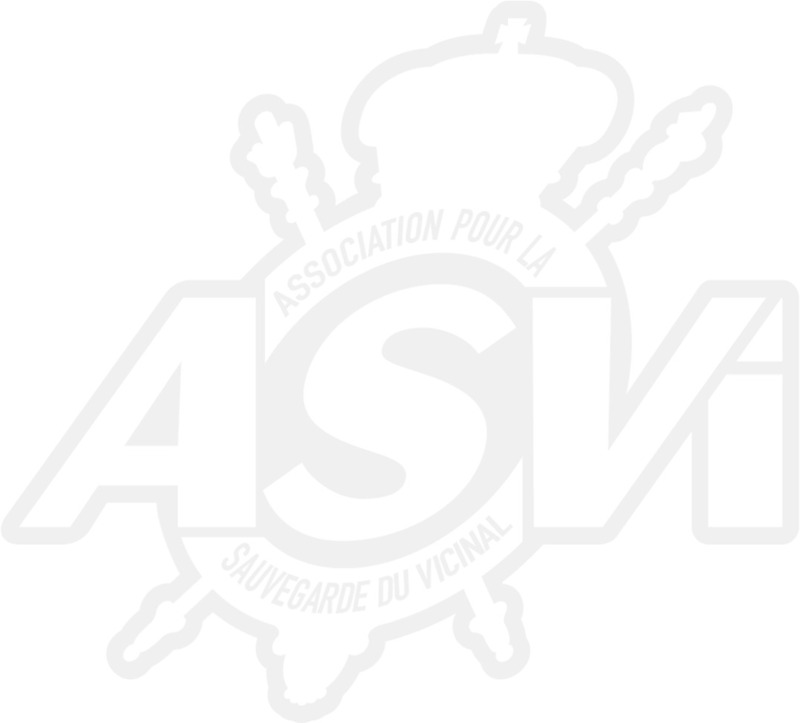 The agreement between ASVi and the Fondation Roi Baudouin only allows for donations, not subscriptions, to be tax deductible under this scheme. A big thank you to all those who have supported this project!